This is a historical/ fictional story of the life. 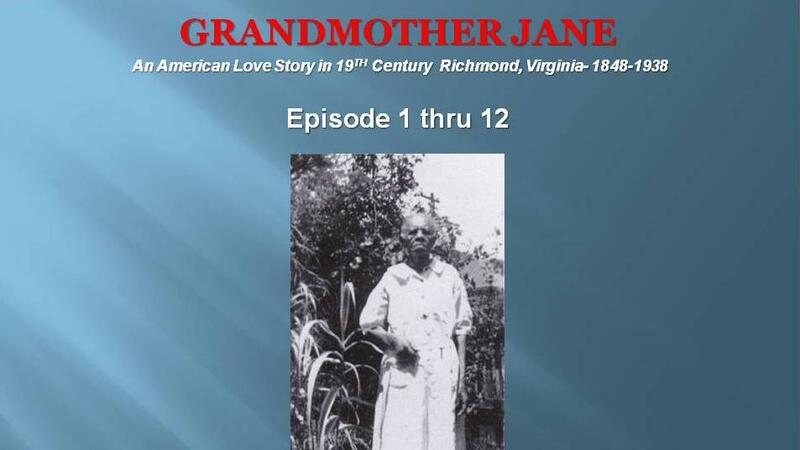 love and family history of Jane and Lee Green in 19th Century Richmond, Virginia as told by 90 year old Iane Green. 12 diversity episodes, 12 Train-the-Trainer Power Points and a Historical Master Trainer Certificate.